Home/Uncategorised/Countdown to the Grand Fundraising Ball 2018! 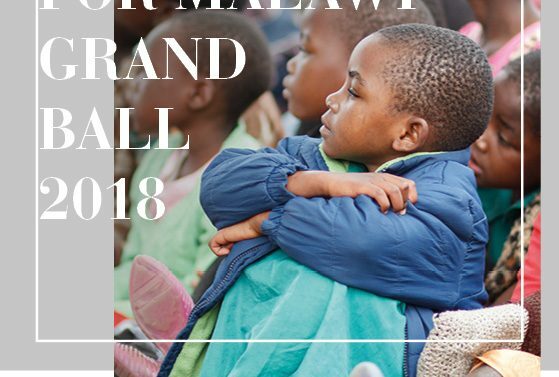 Our 6th Annual Classrooms for Malawi Grand Fundraising Ball is nearly upon us! With just under 4 weeks left to go, this year’s ball is shaping up to be one of our best yet and will take place on Saturday 28th April at The Hilton Hotel, Glasgow. Last Year, with the incredible support of 407 attendees, we raised a fantastic £30,966.50! We would love for you to be one of our attendees this year, so come and dance the night away to the fantastic music of “The Upbeats” and enjoy the sparkling wine reception reception, live entertainment, raffles, silent auctions, some delicious food and show your support in order for us to build even more classrooms this year and beyond! To buy tickets, please contact info@classroomsformalawi.org or call the office on 0141 5718505. We hope to see lots of new and old faces on the night!